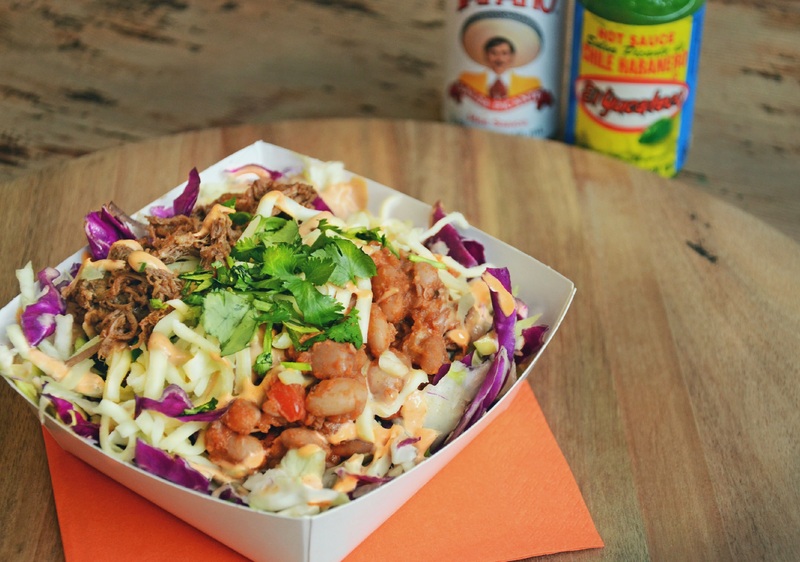 The Amigos at SunPork pick their Top 6 Food Trucks. 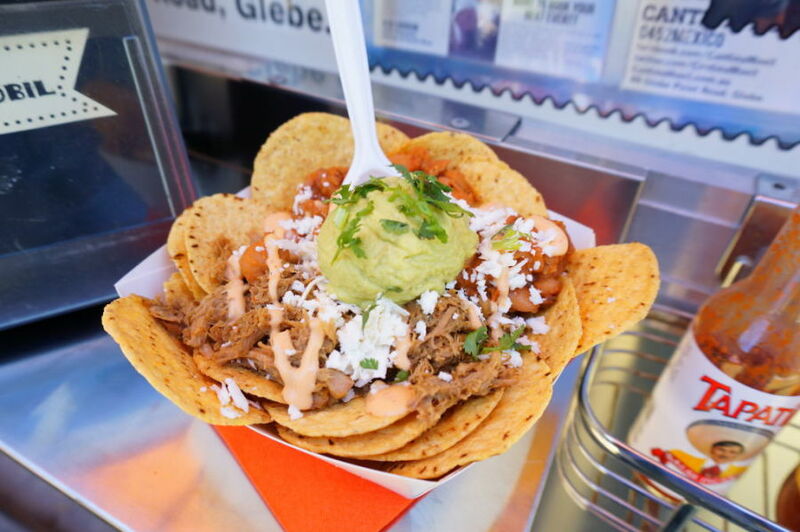 Cantina Movil makes the cut - Arriba! Modus Operandi and Cantina Movil team up to serve the masses! Where Mag takes an updated look at the Mobile Food Vans roaming the streets - truck on by for another glimpse of your favourite Mexican Van. 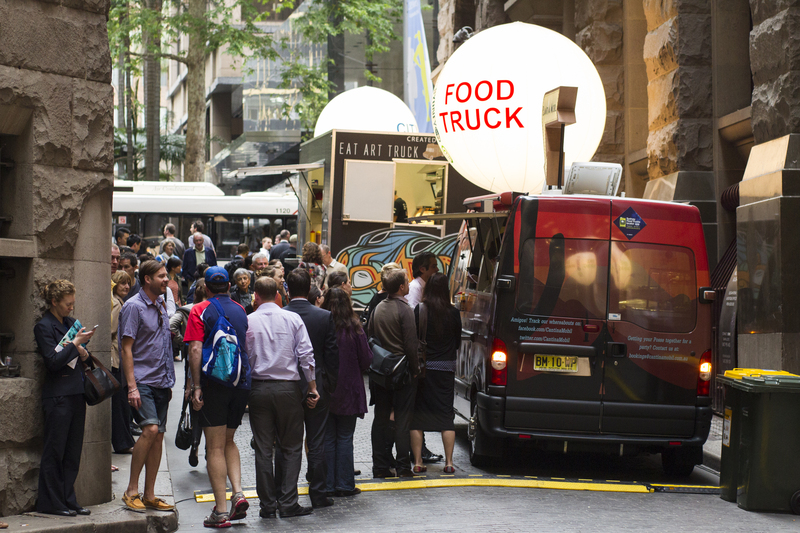 Food Service announces the establishment of the Food Trucks Association. 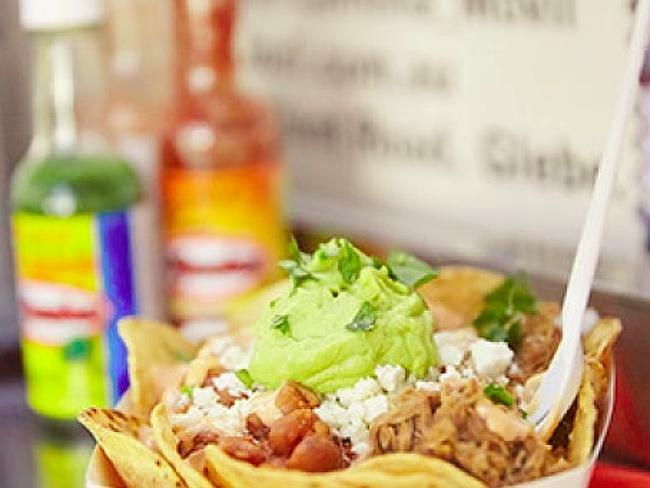 Viva Cantina - Viva Food Trucks! 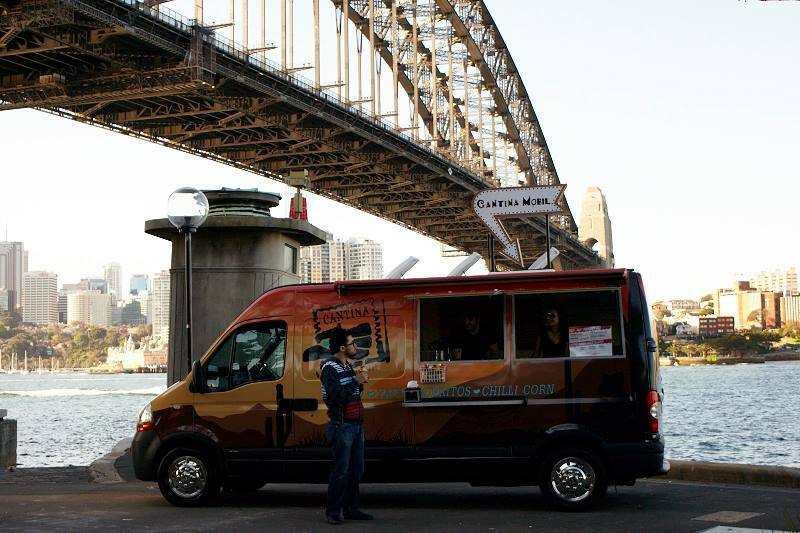 Cantina remains at the top of its game along with all the very best of the Sydney Food Truck posse. Viva Food Trucks! 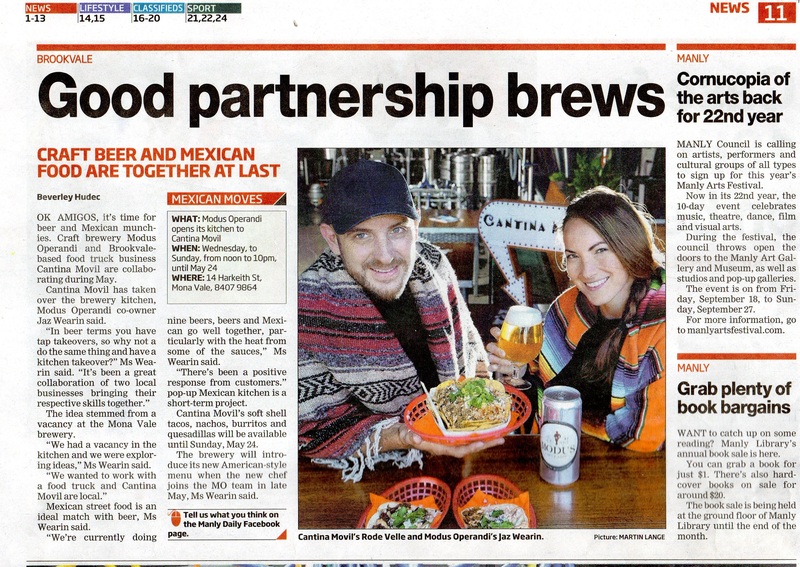 The OutinSydney team has Mexican on their minds. Cantina Movil rounds out Carla's list with our autentico fare! 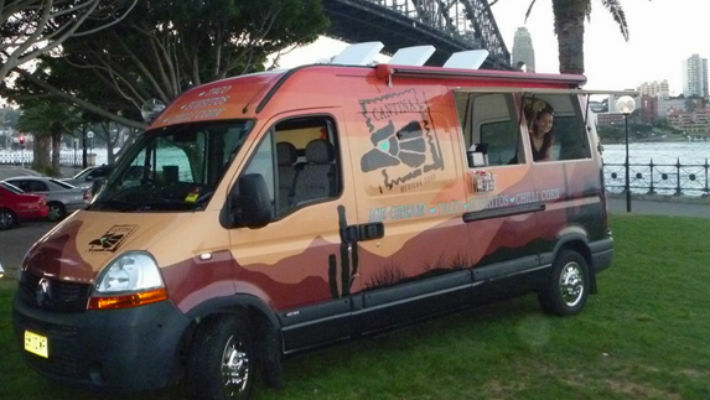 XploreSydney lists its top 5 trucks - Cantina makes the cut once again! 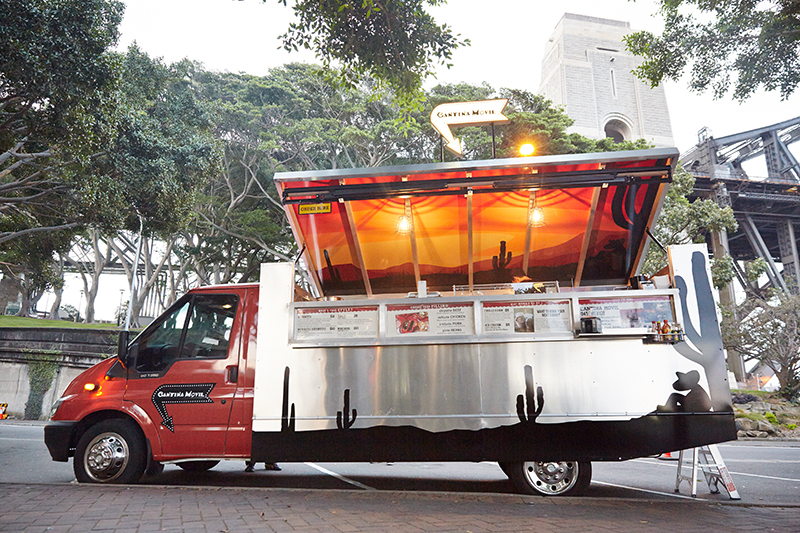 Southern Courier - Sydney Food Trucks in Full Flight in City's Eastern Suburbs.